Kent Kamerman saw business potential in the untapped market of auto glass and in 1987, he started Searcy Auto Glass. 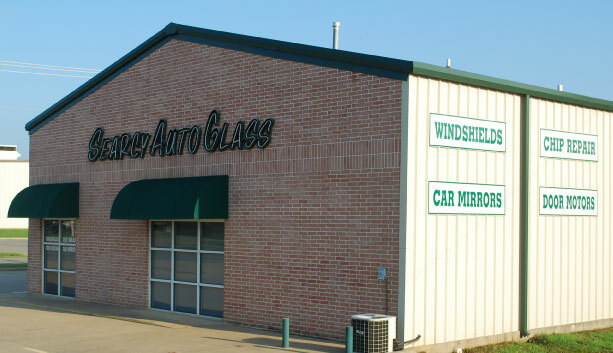 From its modest beginnings to now over 27 years of experience, Searcy Auto Glass strives to provide 'Service, Service, Service' to each and every customer. Every auto glass repair and replacement is backed by a personal pledge of integrity, and a guarantee of a job done right the first time. Our service is for our local community. Searcy Auto Glass is involved in several local charitable organizations and is a proud member of the local Chamber of Commerce. Our auto glass technicians are Essex Certified and trained in the latest auto glass installation techniques. We take providing quality auto glass service very seriously and make it our #1 priority. Trust your local auto glass company; trust Searcy Auto Glass!